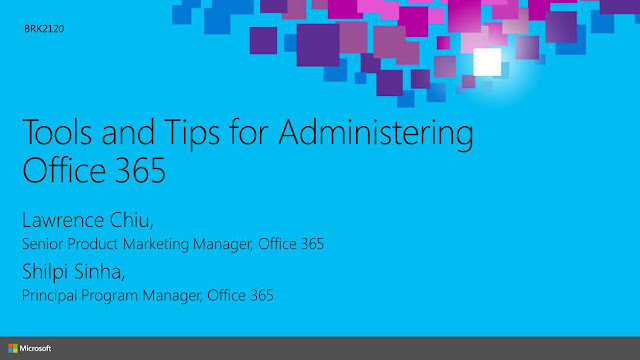 Today I spend some time reviewing Microsoft Ignite sessions available on demand from channel9 and came across this essential breakthrough session from Administering Office 365 with the latest innovations from Microsoft. 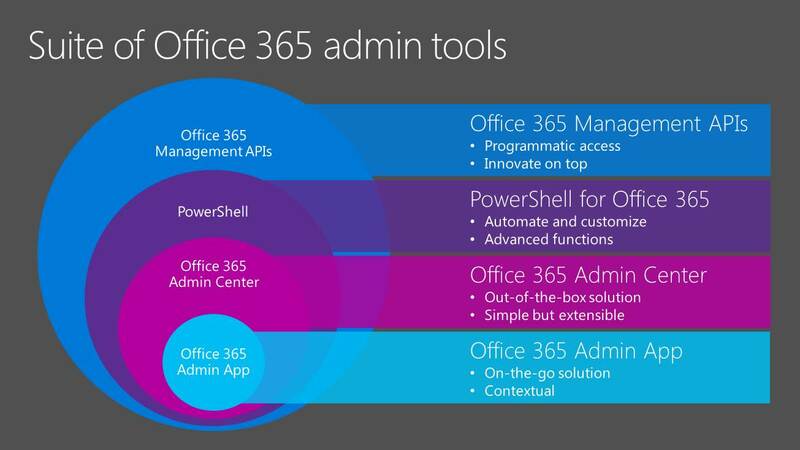 Microsoft team introduces the suite of Office 365 Admin tools that can do more for you on an Administration and management standpoint in day to day operations from advanced reporting to effective monitoring on the move. Would recommend every one who work with Office 365 to view this session and the related ones to know more on Office 365 Administration and increase end user support experience.